Whether the sun is shining or it’s freezing cold and raining, our range of women’s horse riding coats and jackets allows you to ride out whatever the weather. If you are looking for a great coat to take you from the saddle to your next adventure, then we have the perfect selection for you in our versatile range. If you need a beautifully tailored eventing jacket to ensure you look the part in your next competition – look no further! Harry Hall’s family of brands design coats for every horse or country lover. Whether you want a light, flattering but breathable softshell for schooling in or something cosy for a dog walk; an English-tailored hunting or hacking jacket for a formal riding event; or a smart waxed jacket you could wear into the city, we have equestrian jackets and horse riding coats for every occasion. We are proud to design as well as sell a wide range of horse riding jackets and coats. 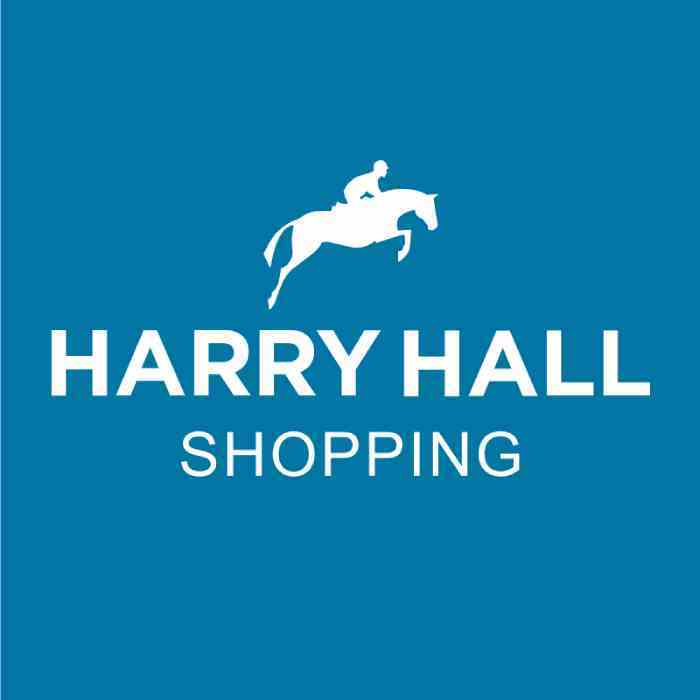 Our forward-thinking design team are always up to date on new trends and technologies, and the high quota of horse owners in the Harry Hall team makes for a winning design combination! Many of our horse riding coats are consequently designed to be as functional as they are smart, with well thought-out features such as zipped pockets, storm cuffs, reflective panels and DWR finishes to repel dirt and water. We also know that equestrian jackets worn in the countryside or near a horse are likely to be slobbered on, mud spattered and will need to withstand reasonable wear and tear. Our kit is therefore made to endure this at a reasonable price. We’re also very proud that our range includes hacking, hunting and tweed leisure coats that are English-made, using British materials in our own workshop in the Midlands. Ranging from budget-friendly yet fantastic quality, all the way up to our top-of-the-range outerwear, you are sure to find your perfect match. Shop our women’s horse riding jackets and coats range today!